"Beatrice". 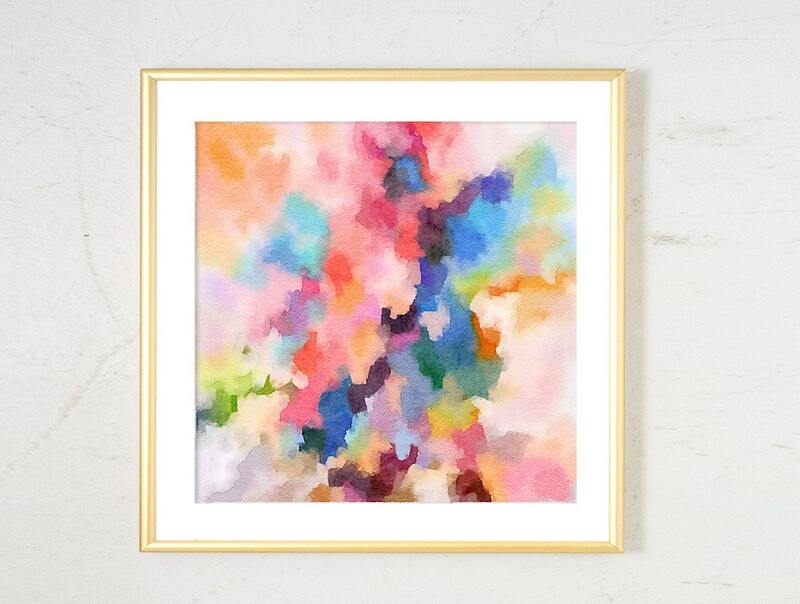 Print made from Abstract new media watercolor painting Add a pop of color to your home, your office or your little girls nursery. 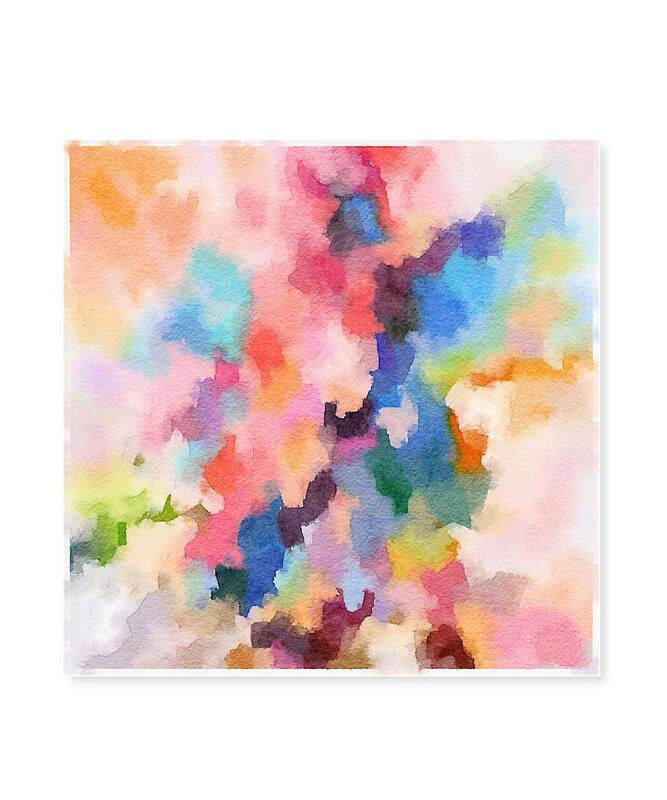 This print coordinates with many other pieces in our shop. Please or email for suggested pairings.